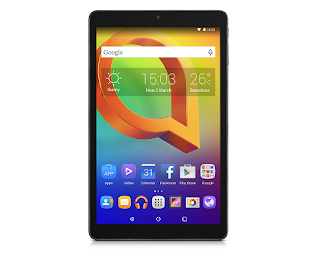 Alcatel, one of the major player in mobile technology has partnered with Jio, Football cashback offer. 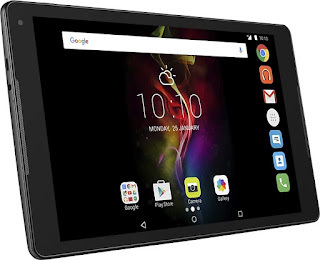 The recently launched Alcatel A310 and POP4 10 tablets are the only tablets with this offer, which are exclusively available on Flipkart with Instant Cashback Offer of Rs. 2,200 Alcatel – Jio Football Cashback is a super exciting offer. The 4G network delivers high-speed, while the large screen of A310 and POP4 10 tab gives you a stunning viewing experience. The easy steps of recharge with Rs 198 or Rs 299 + (99 JIO Prime in case of new Customer) will lead you to the Instant Cashback offer of Rs. 2,200. Thereafter, check your MyJio account to enjoy your instant 44 vouchers each of Rs 50 with 2GB data daily with free voice (local/STD/Roaming) & SMS. The offer is valid till 31st March 2018. Hurry up!